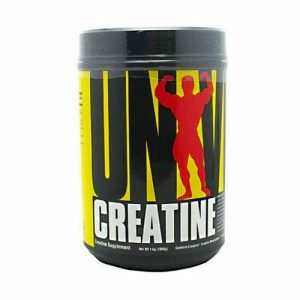 Universal creatine powder is so pure and patented. 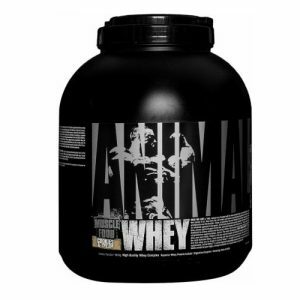 This pure creatine powder is one of the finest creatine in the world. 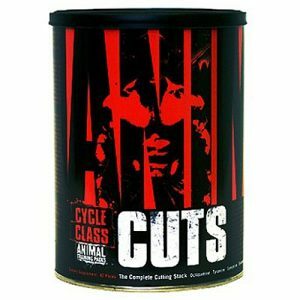 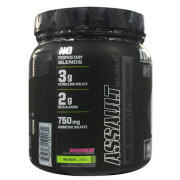 Animal cuts is a complete fat destroying formula formulated especially for competitive Body Builders. 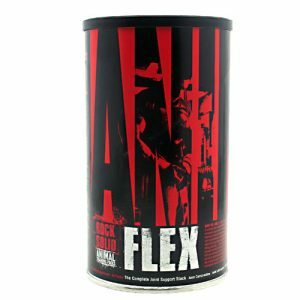 Animal Flex is a complete joint support vitamin stack that helps to support healthy joints and ligaments. 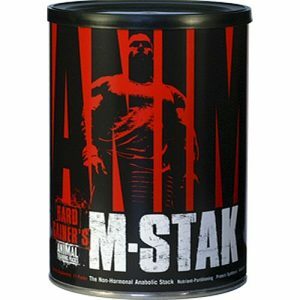 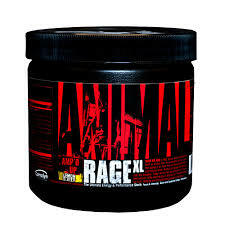 Universal Nutrition Animal M stak promotes to maximize muscle, performance, and strength. 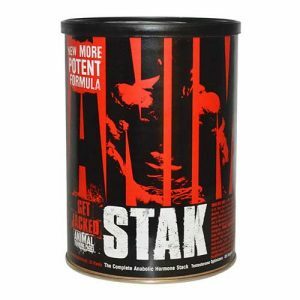 Animal Pak is a daily multivitamin pack for overall health and it supports precise training for all competitive strength and power athletes. 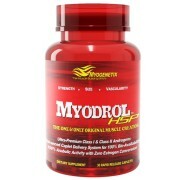 Supports testosterone levels in athletes looking to optimize strength & performance. 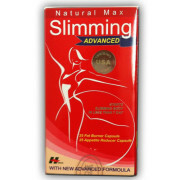 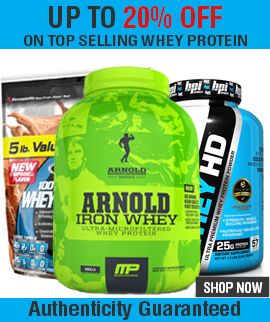 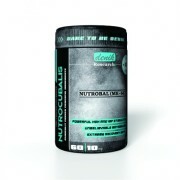 Its supported goal is to build muscle and main ingredient is Tribuls.